Sold in 16 days on market. Closed for $15,000 over appraised value. 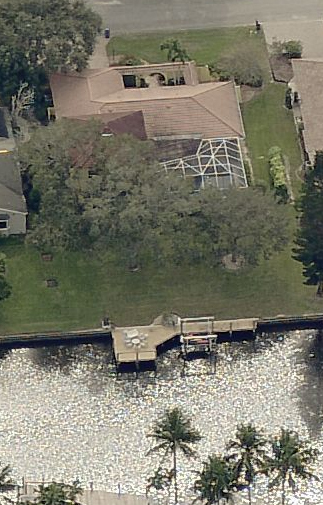 Large Whiskey Creek waterfront home with 6,000 lb boat lift for your private boat. 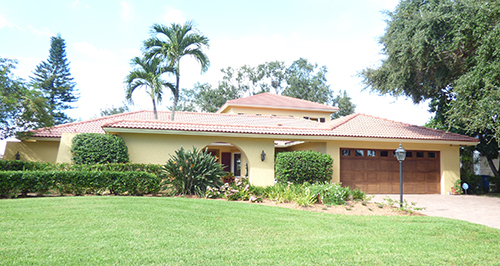 This home is perfect for a large family and entertaining. 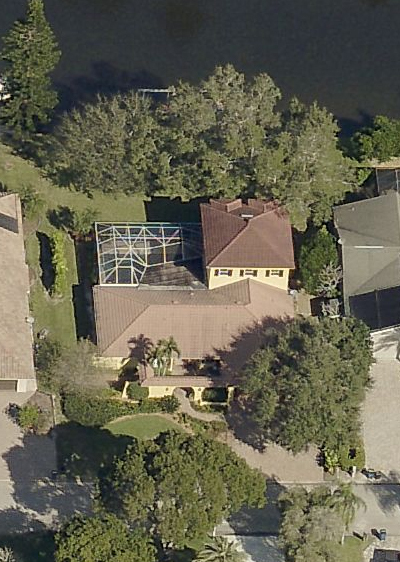 You are literally minutes to the river and all the fine boating SW Florida has to offer. Landmark Ct is a quiet and private street few people know about and is home to some of the largest homes in Whiskey Creek. Whiskey Creek is centrally located and is one of the most requested neighborhoods by buyers who have lived in Lee County for years. Put the Ellis Team to work for you and let's get your home sold!